Join us March 30, 2019 at 10am for our 7th 5K race to benefit the Helen's Haven Children's Advocacy Center. This year's race is sponsored by the Fraser Counseling Center and is proudly supported by the Liberty County Chamber and the CVB. Helen's Haven CAC provides child abuse prevention services and free counseling and support services to victims of child abuse and their non-offending family members. Helen's Haven CAC serves the 6 counties of the Atlantic Judicial Circuit: Liberty, Bryan, Long, McIntosh, Tattnall and Evans. 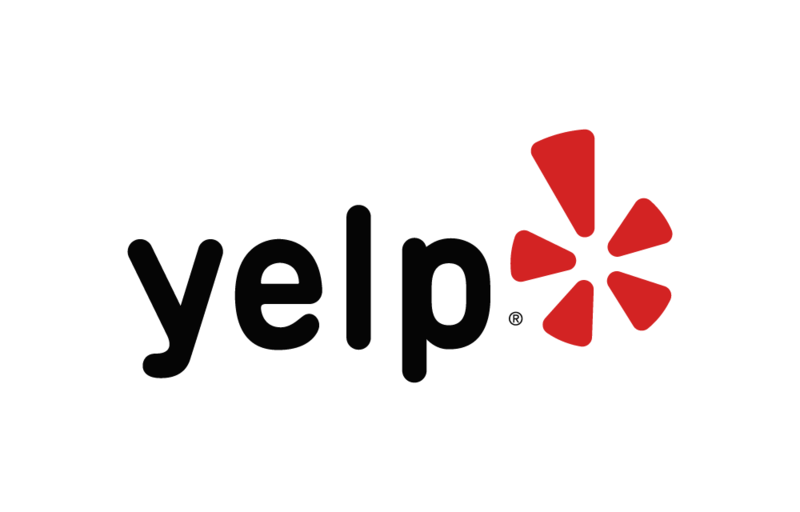 Below are some of the highest rated restaurants in Hinesville as well as the highest rated activities in Hinesville. Extend your experience with all Hinesville has to offer. Raceentry.com also cannot attest to the validity of individual Helen's Haven CAC 5K reviews. All of the information about the race has either been supplied by the event staff or can be modified at any time by their race management. 2019 Helen's Haven CAC 5K registration details are only as accurate as the event has made them.